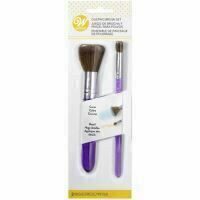 Punga Wilton Sweet Holiday, Set 20 Buc. 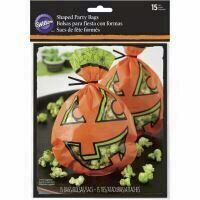 Punga Wilton Jack N Ghouls, Set 15 Buc. 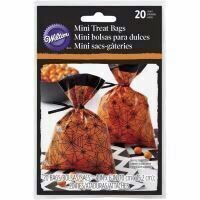 Punga Wilton Spider Web, Set 20 Buc. 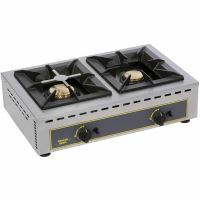 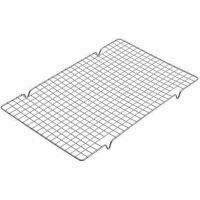 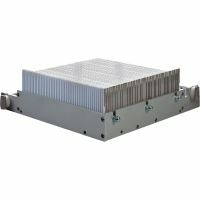 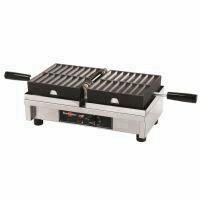 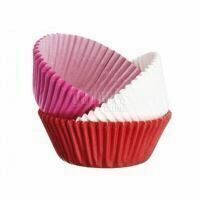 Hartie Briose Wilton, Asortate, Set 75 Buc. 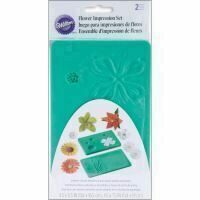 Hartie Briose Wilton, Easter, Set 75 Buc. 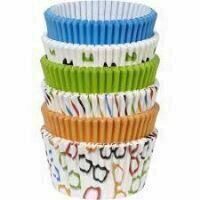 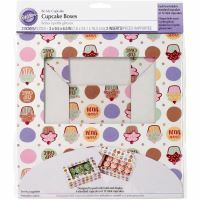 Cutie Carton Wilton Cupcake Boxes, Set 2 Buc. 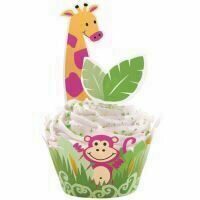 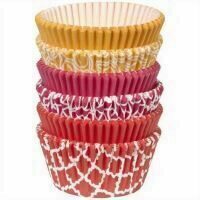 Hartie Briose Wilton, Decor Jungla, Set 12 Buc. 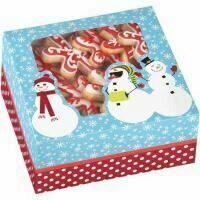 Cutie Carton Wilton Cookie Boxes, Set 3 Buc. 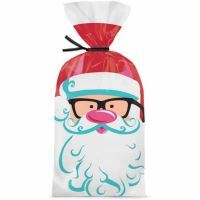 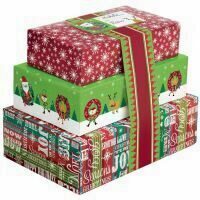 Cutie Carton Wilton Cookie Gift, Set 3 Buc. 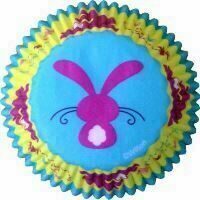 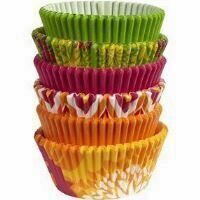 Hartie Briose Wilton, Neon Florals, Set 150 Buc. 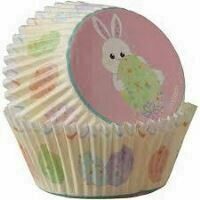 Hartie Briose Wilton, Glasses & Bows, Set 150 Buc. 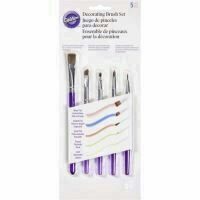 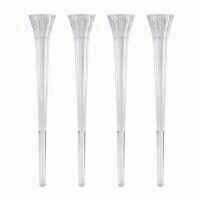 Hartie Briose Wilton, Geometric, Set 150 Buc. 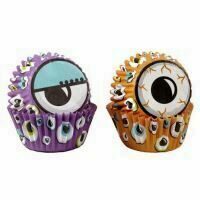 Hartie Briose Wilton, Halloween Mini, Set 100 Buc.